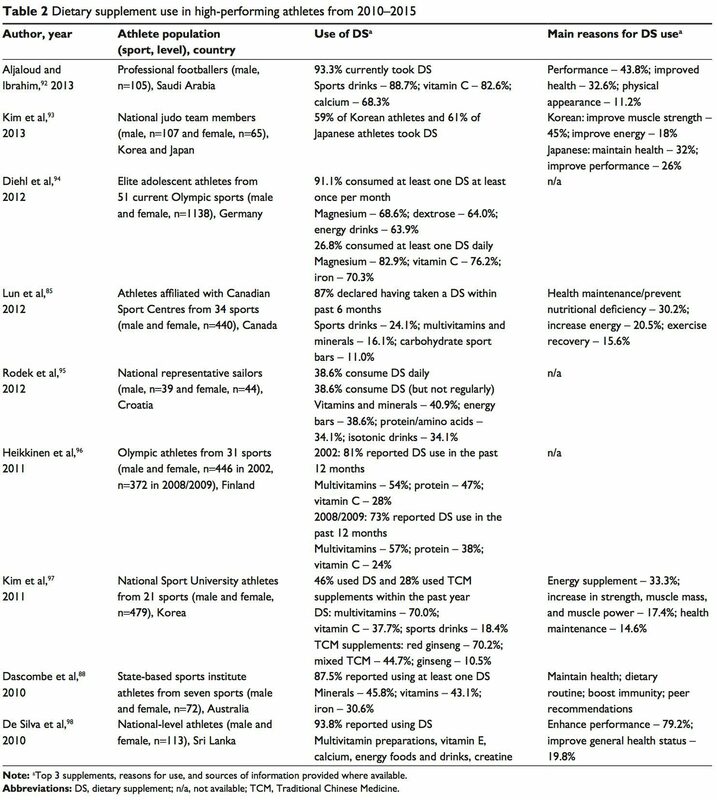 Nutrition Abstract: A number of factors contribute to success in sport, and diet is a key component. An athlete’s dietary requirements depend on several aspects, including the sport, the athlete’s goals, the environment, and practical issues. 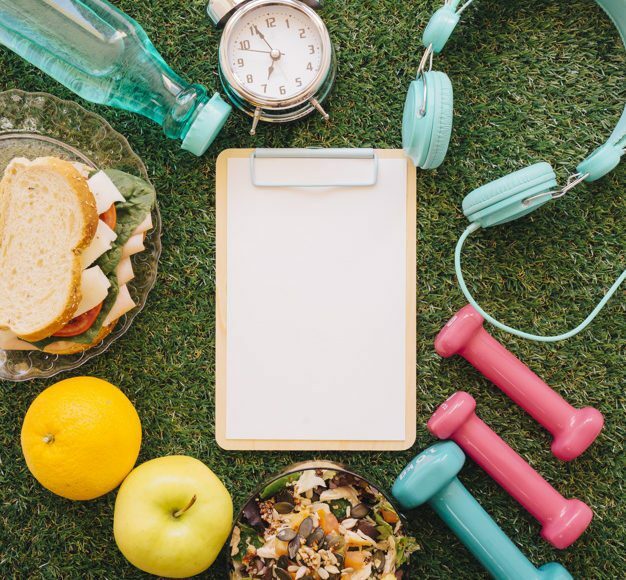 The importance of individualized dietary advice has been increasingly recognized, including day-to-day dietary advice and specific advice before, during, and after training and/or competition. Athletes use a range of dietary strategies to improve performance, with maximizing glycogen stores a key strategy for many. Carbohydrate intake during exercise maintains high levels of carbohydrate oxidation, prevents hypoglycemia, and has a positive effect on the central nervous system. 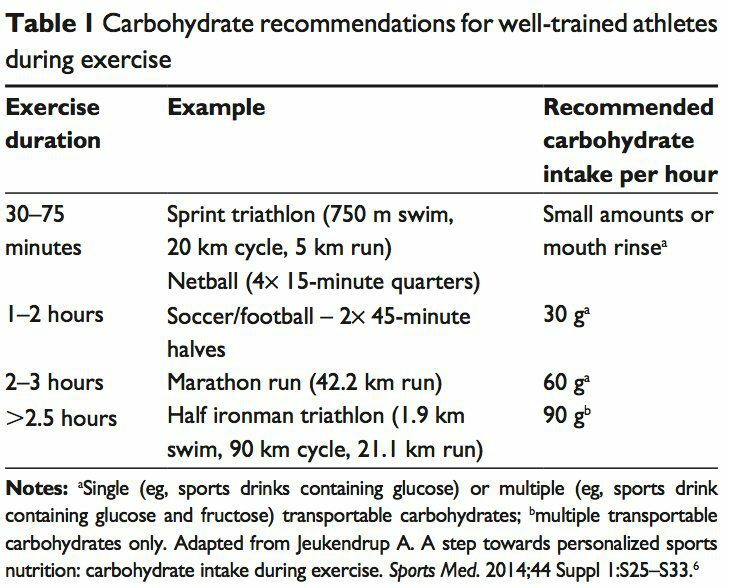 Recent research has focused on athletes training with low carbohydrate availability to enhance metabolic adaptations, but whether this leads to an improvement in performance is unclear. The benefits of protein intake throughout the day following exercise are now well recognized. 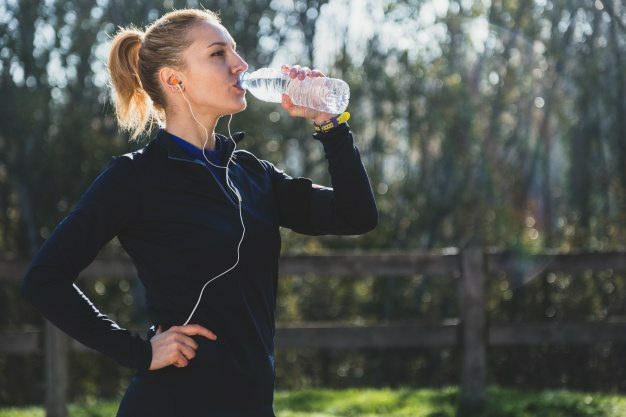 Athletes should aim to maintain adequate levels of hydration, and they should minimize fluid losses during exercise to no more than 2% of their body weight. Supplement use is widespread in athletes, with recent interest in the beneficial effects of nitrate, beta-alanine, and vitamin D on performance. 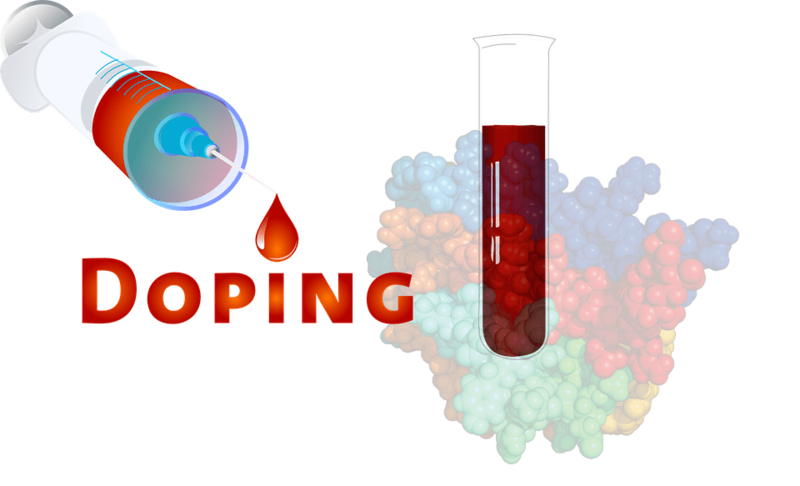 However, an unregulated supplement industry and inadvertent contamination of supplements with banned substances increases the risk of a positive doping result. 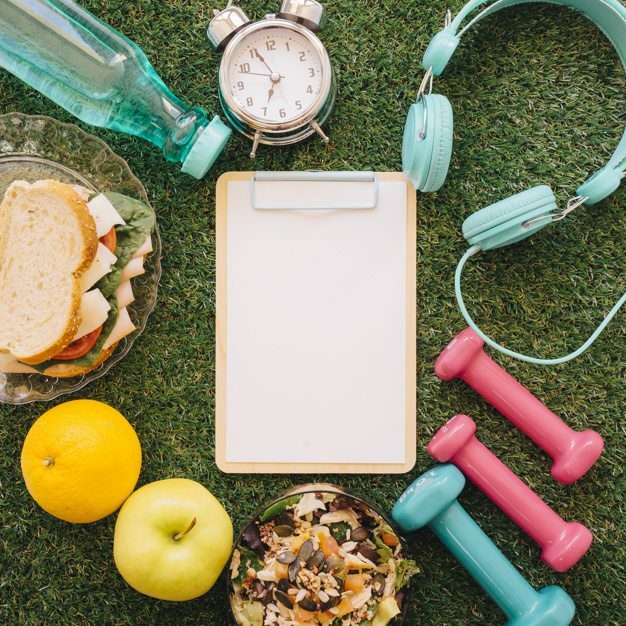 Although the availability of nutrition information for athletes varies, athletes will bene t from the advice of a registered dietician or nutritionist. 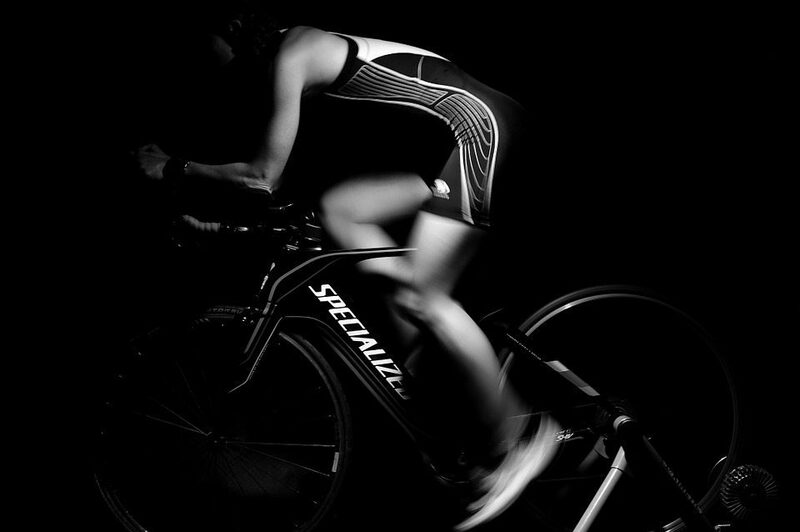 Evidence supports a range of dietary strategies in enhancing sports performance. 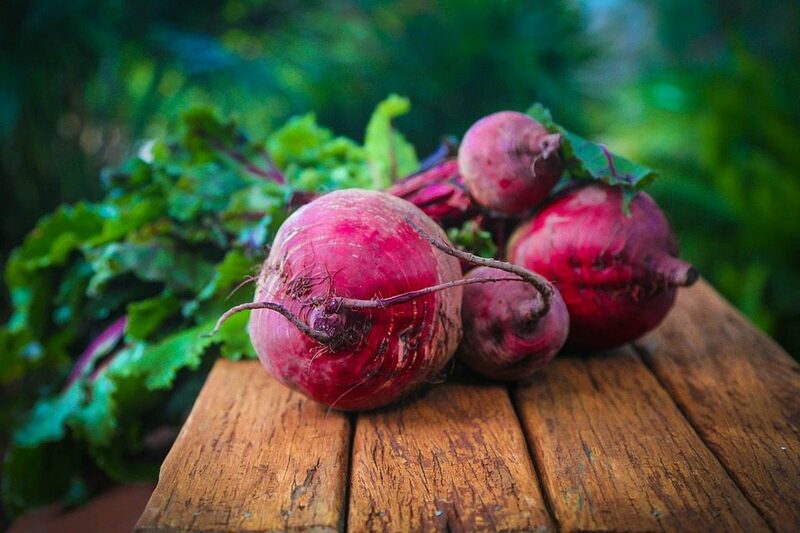 It is likely that combining several strategies will be of greater bene t than one strategy in isolation.5 Dietary strategies to enhance performance include optimizing intakes of macronutrients, micronutrients, and fluids, including their composition and spacing throughout the day. 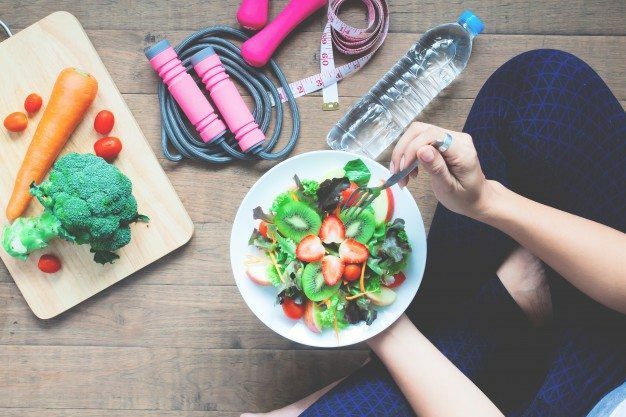 The importance of individualized or personalized dietary advice is becoming increasingly recognized,6 with dietary strategies varying according to the individual athlete’s sport, personal goals, and practicalities (eg, food preferences). “Athlete” includes individuals competing in a range of sport types, such as strength and power (eg, weight-lifting), team (eg, football), and endurance (eg, marathon running). The use of dietary supplements can enhance performance, provided these are used appropriately. This manuscript provides an overview of dietary strategies used by athletes, the efficacy of these strategies, availability of nutrition information to athletes, and risks associated with dietary supplement intake. There appears to be no advantage to increasing pre-exercise muscle glycogen content for moderate-intensity cycling or running of 60–90 minutes, as significant levels of glycogen remain in the muscle following exercise.7 For exercise shorter than 90 minutes, 7–12 g of carbohydrate/kg of BM should be consumed during the 24 hours preceding.13 Some14,15 but not all16 studies have shown enhanced performance of intermittent high-intensity exercise of 60–90 minutes with carbohydrate loading. There has been a recent resurgence of interest in fat as a fuel, particularly for ultra endurance exercise. A high-carbohydrate strategy inhibits fat utilization during exercise,30 which may not be beneficial due to the abundance of energy stored in the body as fat. Creating an environment that optimizes fat oxidation potentially occurs when dietary carbohydrate is reduced to a level that promotes ketosis.31 However, this strategy may impair performance of high-intensity activity, by contributing to a reduction in pyruvate dehydrogenase activity and glycogenolysis. 32 The lack of performance benefits seen in studies investigating “high-fat” diets may be attributed to inadequate carbohydrate restriction and time for adaptation.31 Research into the performance effects of high fat diets continues. 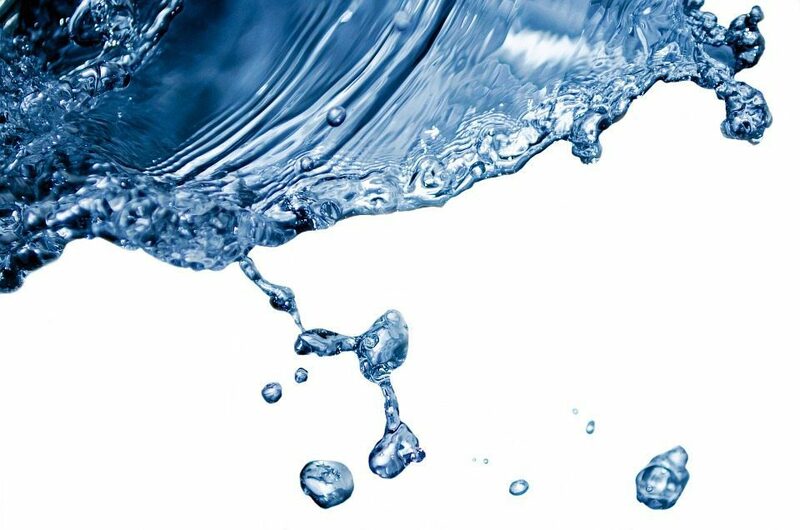 The purpose of fluid consumption during exercise is primarily to maintain hydration and thermoregulation, thereby benefiting performance. Evidence is emerging on increased risk of oxidative stress with dehydration.34 Fluid consumption prior to exercise is recommended to ensure that the athlete is well-hydrated prior to commencing exercise.35 In addition, carefully planned hyperhydration ( fluid overloading) prior to an event may reset fluid balance and increase fluid retention, and consequently improve heat tolerance.36 However, fluid overloading may increase the risk of hyponatremia 37 and impact negatively on performance due to feelings of fullness and the need to urinate. Recovery from a bout of exercise is integral to the athlete’s training regimen. Without adequate recovery of carbohydrate, protein, fluids, and electrolytes, beneficial adaptations and performance may be hampered. Only a few studies have investigated the effect of timing of protein intake post exercise. No significant difference in MPS was observed over 4 hours post exercise when a mixture of essential amino acids and sucrose was fed 1 hour versus 3 hours after resistance exercise.60 Conversely, when a protein and carbohydrate supplement was provided immediately versus 3 hours after cycling exercise, leg protein synthesis increased threefold over 3 hours.61 A meta-analysis found timed post exercise protein intake becomes less important with longer recovery periods and adequate protein intake,62 at least for resistance training. The potential benefits (eg, improved performance) of taking a dietary supplement must outweigh the risks.86,87 There are few permitted dietary supplements available that have an ergogenic effect.87,89 Dietary supplementation cannot compensate for poor food choices.87 Other concerns include lack of efficacy, safety issues (toxicity, medical concerns), negative nutrient interactions, unpleasant side effects, ethical issues, financial expense, and lack of quality control.41,86,87 Of major concern, is the consumption of prohibited substances by the World Anti-Doping Agency (WADA). Athletes are always looking for an edge to improve their performance, and there are a range of dietary strategies available. Nonetheless, dietary recommendations should be individualized for each athlete and their sport and provided by an appropriately qualified professional to ensure optimal performance. Dietary supplements should be used with caution and as part of an overall nutrition and performance plan. Endurance. Nestle Nutrition Institute Workshop Series, volume 76. Vevey, Switzerland: Nestec Ltd; 2013:103–120. marathon performance by in-race nutritional strategy intervention. Int J Sport Nutr Exerc Metab. 2014;24(6):645–655. 3. Hottenrott K, Hass E, Kraus M, Neumann G, Steiner M, Knechtle B.
we spend our time and money. Sports Med. 2001;31(7):559–569. performance. J Appl Physiol (1985). 1991;71(3):1082–1088. and physical performance. Acta Physiol Scand. 1967;71(2):140–150. 9. Karlsson J, Saltin B. 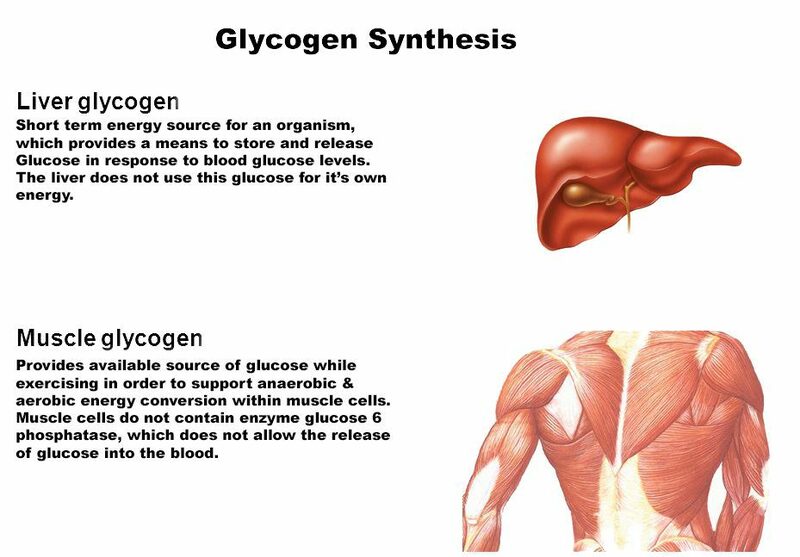 Diet, muscle glycogen, and endurance performance. performance. Int J Sports Med. 1981;2(2):114–118. 12. Fairchild TJ, Fletcher S, Steele P, Goodman C, Dawson B, Fournier PA.
exercise. Med Sci Sports Exerc. 2002;34(6):980–986. training and competition. J Sports Sci. 2011;29 Suppl 1:S17–S27. match. Int J Sport Nutr Exerc Metab. 2014;24(2):157–165. treadmill exercise. J Sci Med Sport. 1998;1(4):203–212. 18. Neufer PD, Costill DL, Flynn MG, Kirwan JP, Mitchell JB, Houmard J.
and diet. J Appl Physiol (1985). 1987;62(3):983–988. in sport nutrition? Int J Sport Nutr. 1998;8(4):401–415. meal. J Appl Physiol (1985). 1998;85(6):2220–2226. solution is consumed during exercise. Int J Sport Nutr Exerc Metab. sensing of nutrients to enhance sports performance. Eur J Sport Sci. facilitates motor output. Brain Res. 2010;1350:151–158. 24. 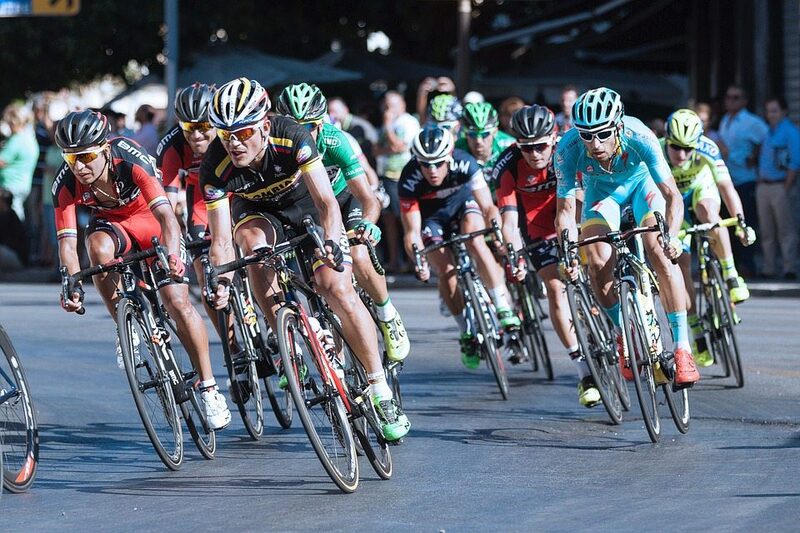 Jentjens RL, Moseley L, Waring RH, Harding LK, Jeukendrup AE. exercise. J Appl Physiol (1985). 2004;96(4):1277–1284. cycling. J Appl Physiol (1985). 2010;109(1):126–134. or training low? Scand J Med Sci Sports. 2010;20 Suppl 2:48–58. 28. Yeo WK, Paton CD, Garnham AP, Burke LM, Carey AL, Hawley JA. 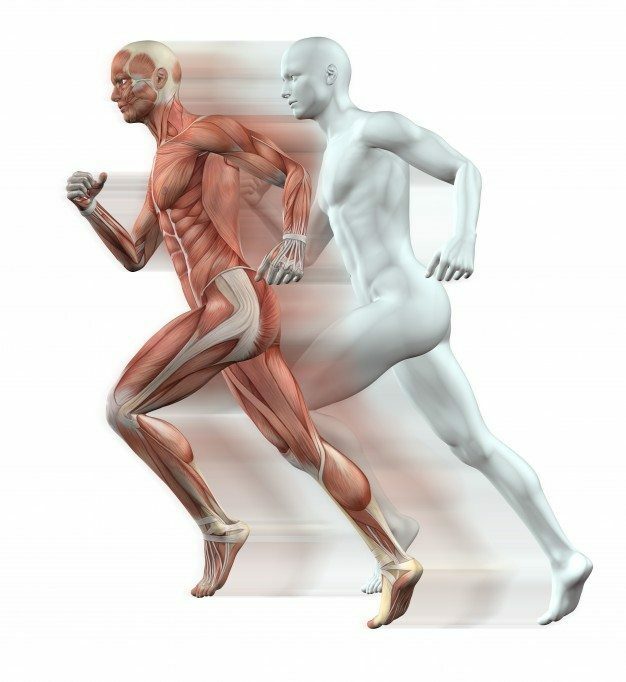 does upregulate oxidative enzyme activity in human skeletal muscle. J Appl Physiol (1985). 2009;106(5):1513–1521. exercise. Am J Physiol. 1997;273(4 Pt 1):E768–E775. exercise. Eur J Sport Sci. 2015;15(1):13–20. with carbohydrate restoration. Am J Physiol Endocrinol Metab. 33. van Loon LJ. 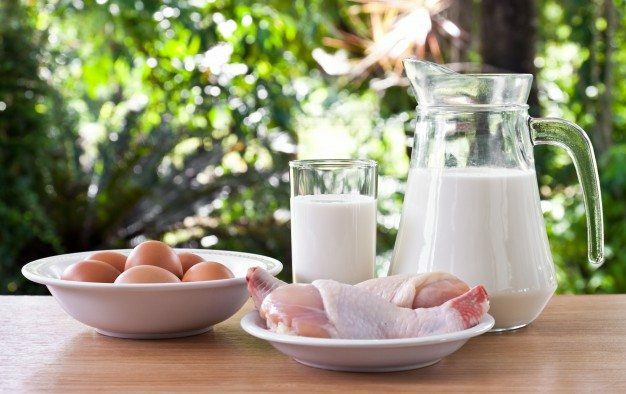 Is there a need for protein ingestion during exercise? Sports Med. 2014;44 Suppl 1:S105–S111. oxidative stress, thermoregulation, and performance. Res Sports Med. replacement. Med Sci Sports Exerc. 2007;39(2):377–390. 36. Kristal-Boneh E, Glusman JG, Shitrit R, Chaemovitz C, Cassuto Y.
heat acclimation. Aviat Space Environ Med. 1995;66(8):733–738. during exercise” or “ad libitum”? J Sports Sci. 2007;25(7):781–796. and performance in a 161 km ultramarathon. Res Sports Med.